Despite being two weeks away, Super Mario Odyssey already received its first review this week. UK magazine EDGE published a verdict in its latest issue. 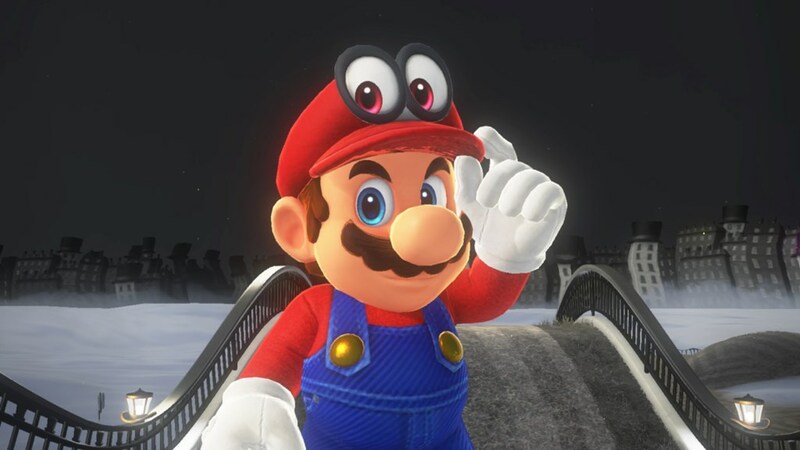 It couldn’t have been better, with Super Mario Odyssey being given a perfect 10. If you’re interested in what EDGE actually said about the game, you can find some tidbits from the review below. There isn’t much in the way of spoilers, but a couple of points may touch on things that you may want to know for yourself – like the rough number of capture possibilities. So keep that in mind before proceeding.